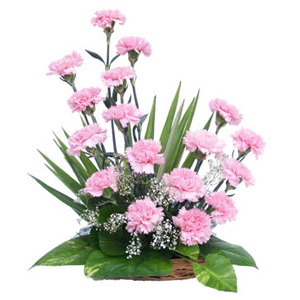 Dianthus caryophyllus, Pink carnations have the most symbolic and historical significance. 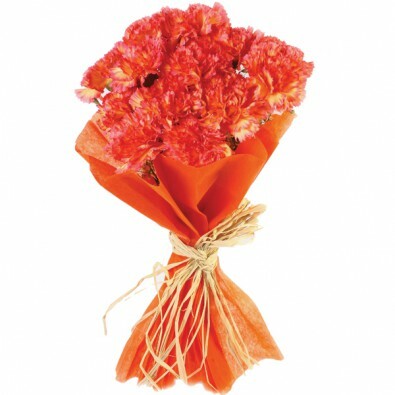 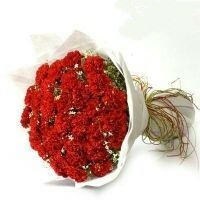 According to a Christian legend, carnations first appeared on Earth as Jesus carried the Cross. 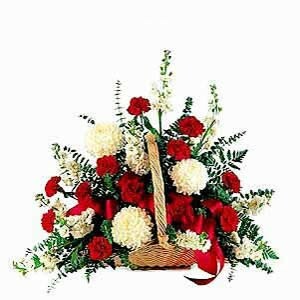 The Virgin Mary shed tears at Jesus' plight, and carnations sprang up from where her tears fell. 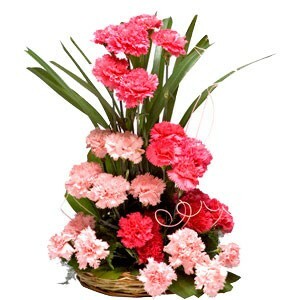 Thus the pink carnation became the symbol of a mother's undying love. 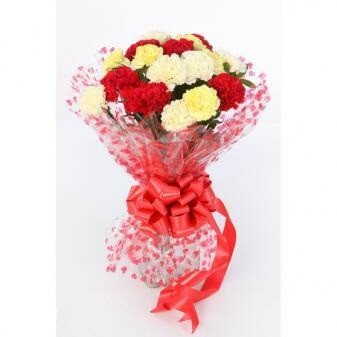 Anna Jarvis chose a carnation as the emblem of Mother's Day because it was her mother's favourite flower.